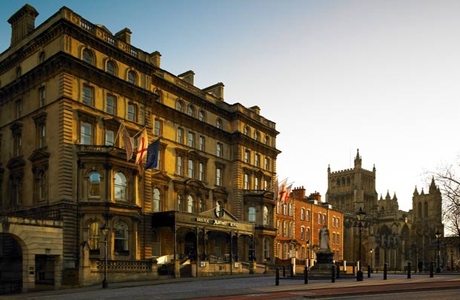 With a fabulous location next to Bristol Cathedral, Bristol Marriott Royal Hotel offers ideal base for your golf break. 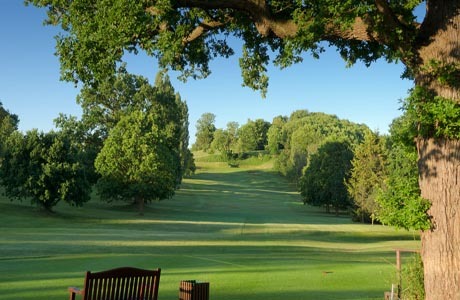 Knowle golf course was established in 1905 and is found in the heart of Bristol. 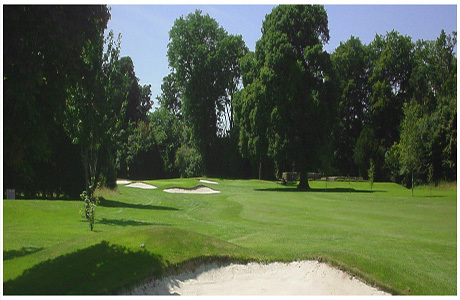 It is a strong, mature parkland course that will not disappoint.